The Hawaiian Homes Commission will be conducting two public hearings at the end of July 2015 to accept testimonies regarding a proposed alternative energy wind project with NextEra Energy Resources, LLC located on Hawaiian home lands in Kahikinui, Maui. Prior to the public hearings, the Department of Hawaiian Home Lands (DHHL) will be holding an informational meeting for Maui Hawaiian Home Lands beneficiaries. All meetings to be held at the Paukūkalo Community Center, 657 Kaumualiʻi Street, Wailuku, Maui 96793. 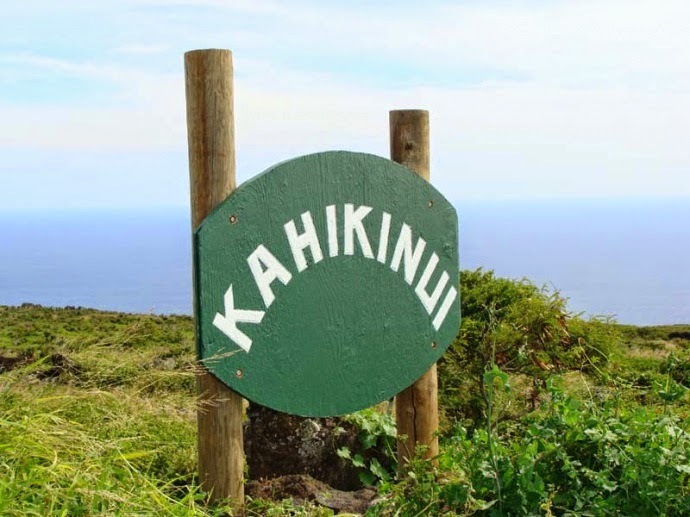 All beneficiary and public feedback will be reviewed, with final decision making on the proposed project currently scheduled for the Hawaiian Home Commission meeting in Lahaina, Maui, on August 17 & 18, 2015. Learn more about the project on our Proposed Kahikinui Wind Energy Project Beneficiary Consultation page.